We have 9 meeting booths that overlook the main Kings Court Arena. You can book our meeting rooms individually or you can book them together, should you require maximum space. 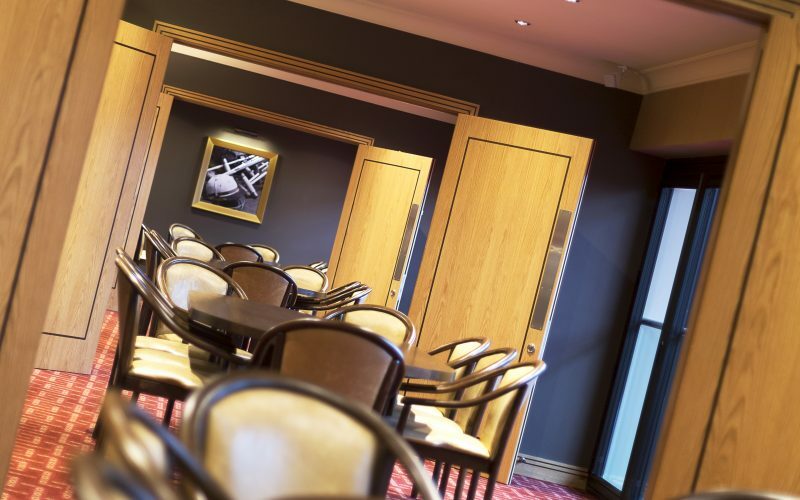 Each room has the option to be opened out for a view of our main event arena, adding a touch of class to your meetings.